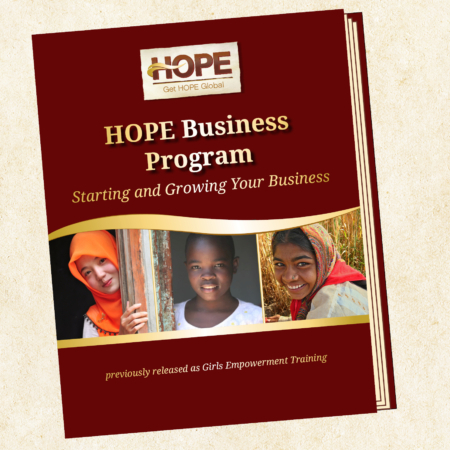 Welcome to the Get HOPE Global Store! Select the training program you are interested in from the options below. 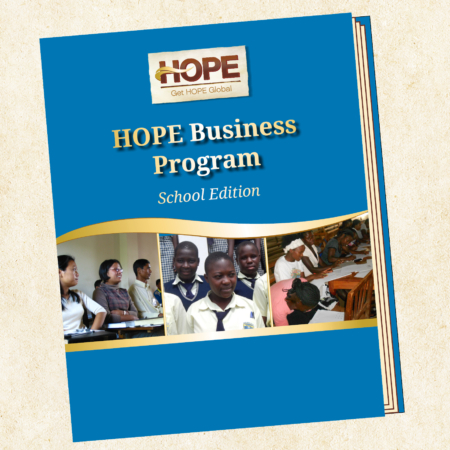 Prices vary based on curriculum format and the number of program leaders using the program. If you aren’t sure which program suits your needs best, visit our Program Comparison page and then come back! 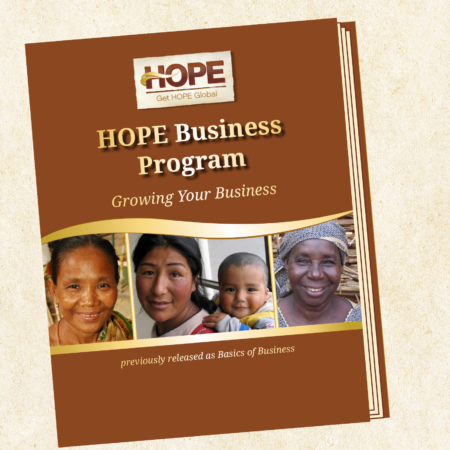 Purchase of a business program also provides access to our Train the Trainer videos and any available translations. Our most current translation list can be viewed on the Global Impact page.